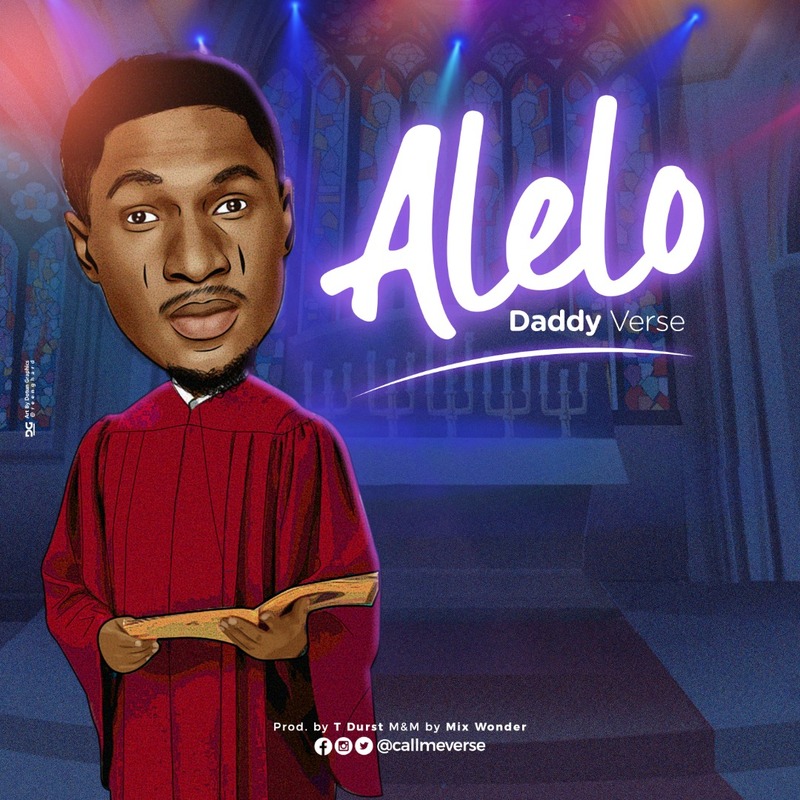 Nigerian rapper, Daddy Verse has released his first single of 2019 titled ‘Alelo’ which is a stylish way of saying ‘Hallelujah’. The rapper talks about sharing the Hallelujah to the whole world on ‘Alelo’. He calls on everyone to come hear the sound of Hallelujah and also take Hallelujah everywhere.